I’ve never bought into the dry January/detox thing – what a rubbish time to do it! I had a boss a few years ago, a lovely guy called Roger, and he always did dry February instead, on the basis that January is miserable enough already without the bleak prospect of lentils and no booze. It’s something that’s kind of stuck with me, and in that spirit ( albeit in early Feb) me and Ian headed off to Dip & Flip in Brixton, home of meat, gravy and other lovely things. 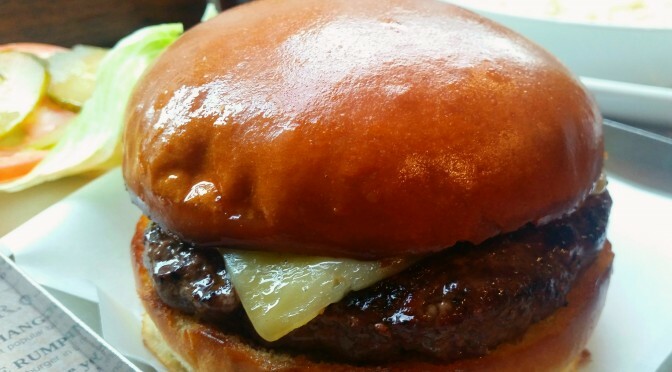 It’s fairly obvious to anyone with eyes that there’s no shortage of burger joints around town, particularly in areas like Soho where the concentration of eateries is congested to say the least. I’ll be honest and admit I would never order a burger on a mixed menu, mainly as I’ve had so many that are rubbish, one in particular springs to mind, from a stand at the fireworks display in Brockwell Park last year. Dry, overdone patty, bland, not-so-fresh bread and that’s all there was to it. I know trading to thousands out of a box in a park when it’s 2 degrees constitutes extenuating circumstances, but plenty of others manage it excellently. I’m going through a serious rib phase… I never used to like them as thought they were always chewy and stringy, with hardly any meat, just bone and fat. Since being educated by the Foxlow shortrib a while back, I seem to be ordering them more and more, and was very happy to be invited to Boneyard to feast on some of theirs. This was my second visit to French restaurant Androuet in Spitalfields Market – I had to see if the first time was a fluke, and I’m pleased to report that it wasn’t! 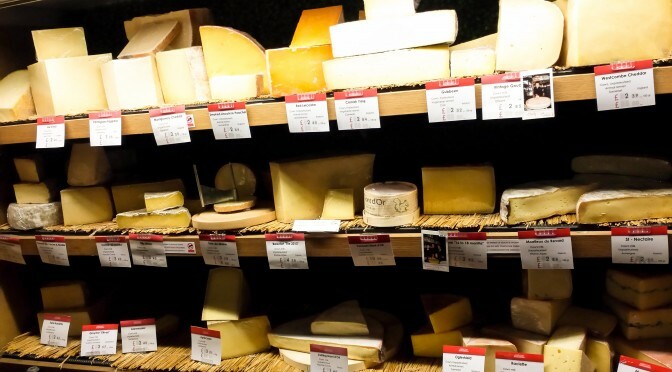 After all, we’re talking about a cheese restaurant here with a cheese menu, create your own cheeseboard option and lovely little shop attached for good measure. Three guesses what they sell. 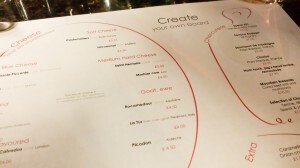 The menu is varied considering it is based around one ingredient, and after much dithering we settled on an individual special fondue with charcuterie and crusty bread, a cheeseburger and double-baked gouda soufflé. 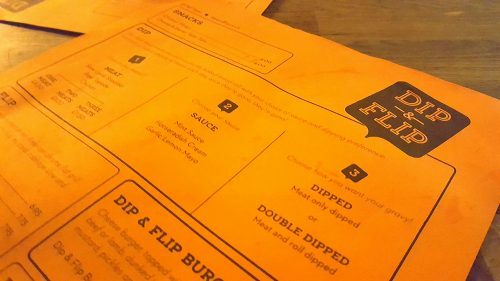 All the food was incredible; the burger was cooked rare (I wish more places would do this) and was juicy and perfectly sized, complimented by huge chips with crispy outsides and fluffy middles – not a soggy flop in sight, and punch-you-in-the-face garlic mayo. 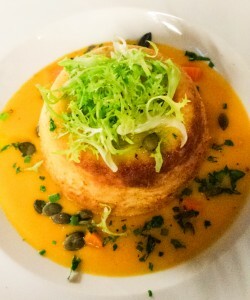 The soufflé was light and fluffy, very cheesy (needless to say) and surrounded by a delicate, sweet butternut squash puree, with pumpkin seeds and frisée giving the perfect crunch to an otherwise fairly soft dish. 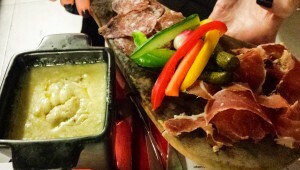 Fondue always seems like the ultimate guilty pleasure; a bowl of hot cheese to dip things into feels like a dirty secret, something unseemly to be ashamed of, something that I might dream up and think about often but be too embarrassed to tell anyone about – but here we were, in public and everything! The cheese mixture at Androuet changes and this one was perfect. Creamy and rich but also sharp with the distinctive tang of blue. By the end of the meal it had become a dip for everything left on any of our plates – heaven. 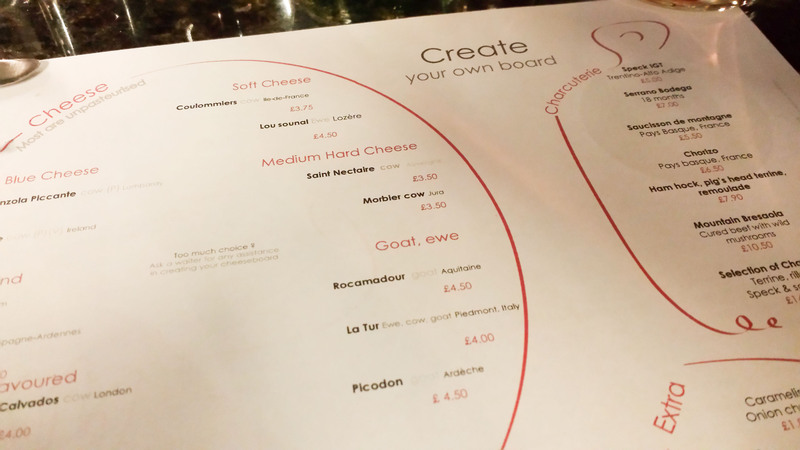 Despite good intentions to create our own cheeseboard instead of dessert, by the time we got there eating another morsel was out of the question. 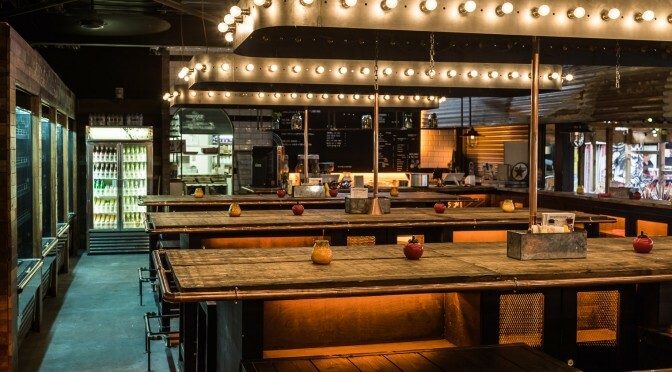 But this remains on my list for the next Spitalfields outing. The service at Androuet is by no means exemplary – it was pretty slow most of the time and a couple of things were forgotten. It was also extremely chilly – dinner buddy Alice had her coat on for most of the meal. It’s not cheap – £90 for three mains and one bottle of Prosecco, and they close the shop in the evenings which is a shame. But it’s still very much a keeper, anywhere that serves food beautiful and delicious enough to override these things always would be.